A recurring storyline on my RP blog, Steaming Along, is the story of my character’s involvement in the Deovkan project. This relates to the CD Rom game of the 1990s, Myst and its sequels, including the online version, Myst/Uru Online/Live aka MOUL. 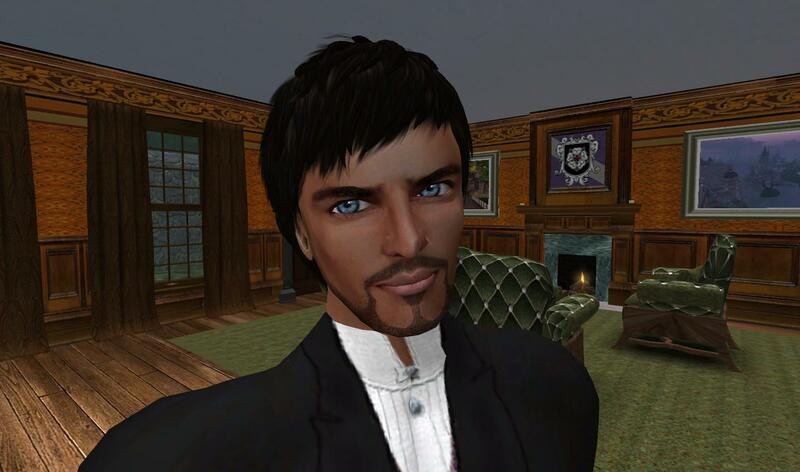 The members of The Devokan Trust have been involved in creating or restoring lost Ages or “Lost Pages” for several years on MOUL, Second Life, OSgrid, some other virtual worlds and now primarily on Kitely. Danko first met two leading members of the Devokan group – Dot and Quin – in Winterfell more than three years earlier. He took an interest in their work and the places they discovered and investigated. Both friends appeared in some of Danko’s early stories on Steaming Along and he appeared in some of theirs posted elsewhere. Last fall, Danko became directly involved with their work as he joined The Trust to fill a role as Custodian of four of the Ages, located in a place called Evergreen (on Kitely grid). You can visit Evergreen and many other Devokan Ages on Kitely. Go to the Public Worlds page and search: Devokan. You can visit Tao Lia on OSgrid. I strongly urge fans of Myst, Myst/Uru, explorers, the curious and anyone who enjoys a calming, relaxing immersion – spiced with more than a bit of mystery and wonder – to make the trip to these worlds.